Straight up pressure and control. The RAD Rod is fully loaded with a steel core and soft outer shell that stick it to tension like nobody’s business. The slender design minimizes surface area so you can fine-tune your pressure without pain – even on bony areas like the shins. That means tight muscles and built-up knots better watch their backs because this rod rocks concentrated release and maximum relief the way only RAD can. 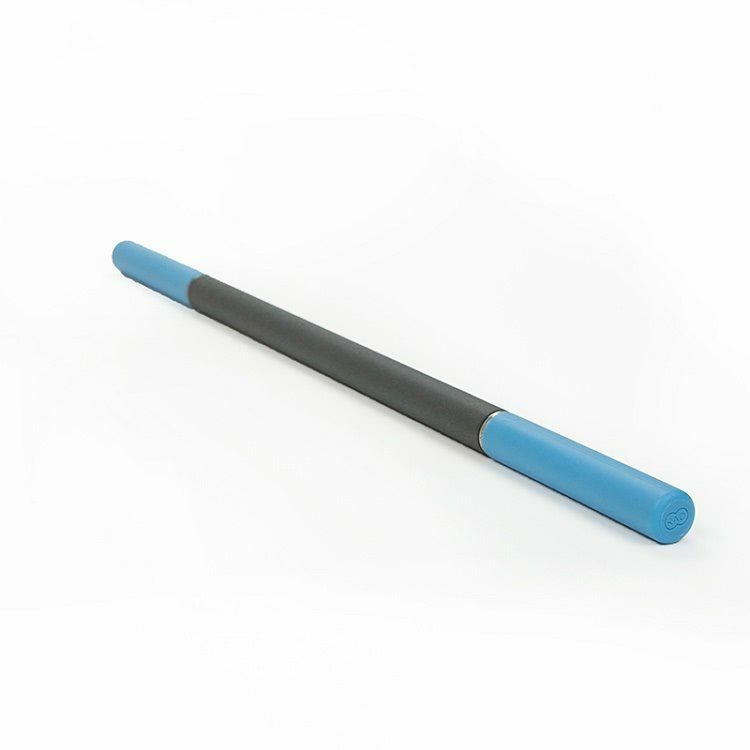 Use it for myofascial release in all the spots where your muscles get sore.